1. Made in top grade artificial crystal glass material by skilled workers. 2. Different sizes, styles, colors are available. 3. It's nice promotional gifts. You may have your company logo, name, brand and text printed on them. 4. To accept custom-made designs. If you want to make custom Crystal Glass Ashtray Crafts with your logo,slogan,telephone,website,email , please send us your design or give us instructions about your imprint.We'll send a free virtual art proof for your approval,you can ask a real sample with logo before production too. 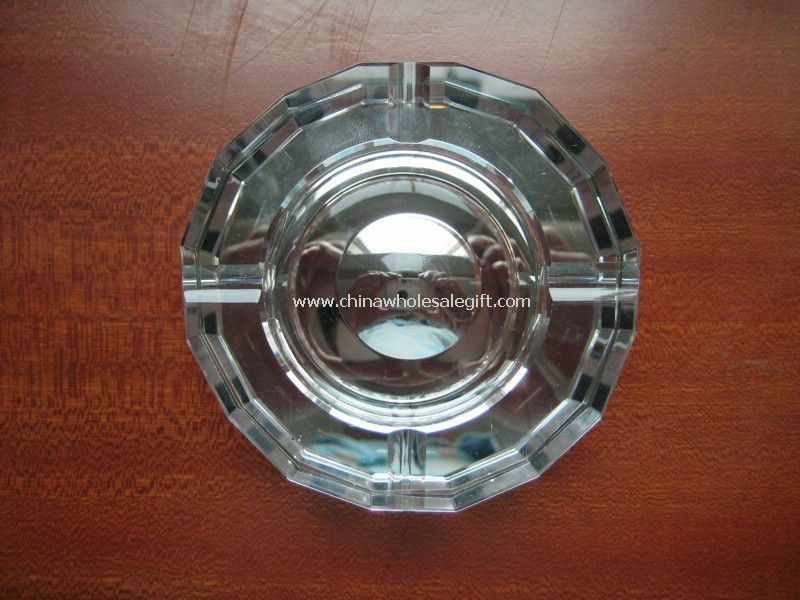 Our Crystal Glass Ashtray Crafts is popular as promotional,advertising, business,corporate gifts.